Welcome to Yorkshire has selected international artist Mackenzie Thorpe as the official artist for the 2019 Tour de Yorkshire. Mackenzie, who has strong connections with Yorkshire, has already started working on a unique collection of images in which he aims to capture and celebrate both the race and ‘our inspirational county’. The collection will be released prior to the tour start and Mackenzie is planning on exhibiting the specially created images in galleries across the world. 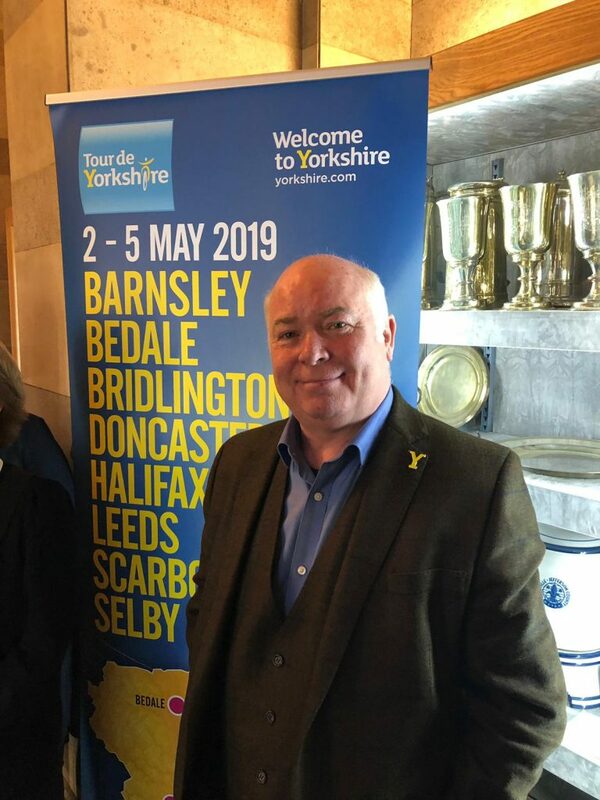 Speaking about his appointment as the official artist for Tour de Yorkshire in 2019, Mackenzie Thorpe said: “The Tour de Yorkshire is a fantastic showcase event for the whole of Yorkshire. We have the most stunningly glorious scenery; for me there is nothing like the contrasting vistas of hills, dales and moorland, additionally we have the most fantastic coastline and our villages, towns, cities are steeped in a rich history.